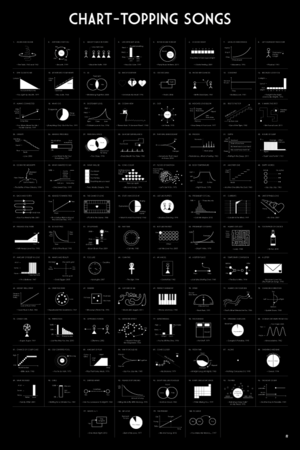 Hits in diagram form by Flowing Data (full sized version). 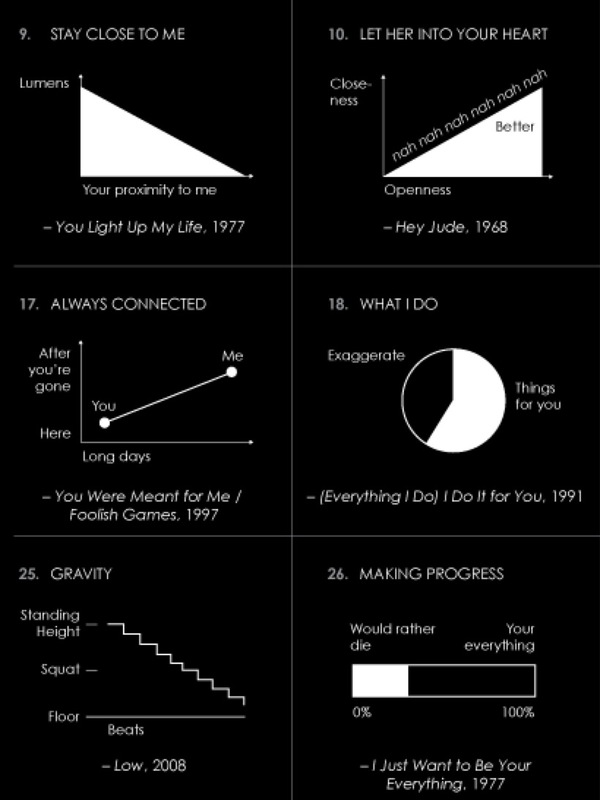 Posted in Design, Music and tagged Literal, lyrics at 3:18 pm on September 12, 2014 by Broadsheet. Posted in Misc and tagged lyrics at 4:00 pm on August 27, 2014 by Broadsheet. Posted in Music, Video and tagged dub, lyrics at 12:19 pm on August 8, 2014 by Broadsheet. 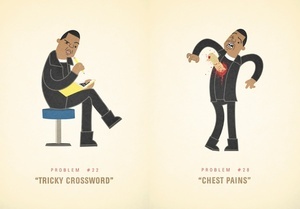 Posted in Comics and tagged lyrics, rap at 12:23 pm on July 16, 2014 by Niall Murphy. 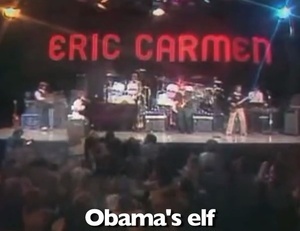 Pleated Jeans’ Jeff Wysaski’s roundup of the misheard lyrics of 2013. Posted in Music, Video and tagged lyrics, misheard at 12:27 pm on December 16, 2013 by Broadsheet. The three track EP is inspired by the bleak prospectives of modern-day Ireland and how the lack of opportunities can inspire a communal desire for change and progression. 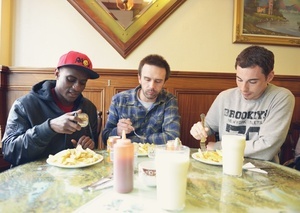 Musically, the producers’ focus is equally on the rhythmic stylings of the slow/fast movement and the balance of melody alongside intricate drum patterns and bass. Similarly, God Knows balances his unique insights on contemporary Irish society with lung-busting flows and grimy nuances. Posted in Music and tagged lyrics, sample at 6:08 pm on November 18, 2013 by Broadsheet. 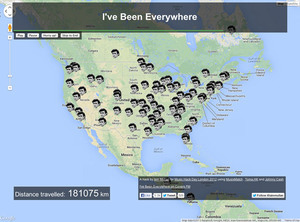 Johnny Cash: Has He Really Been Everywhere? An interactive map (requires Chrome or Safari) created by Iain Mullan for London Music Hack Day 2012 based on all the locations mentioned in the Man In Black’s 1966 recording of Jeff Mack’s 1959 tune. 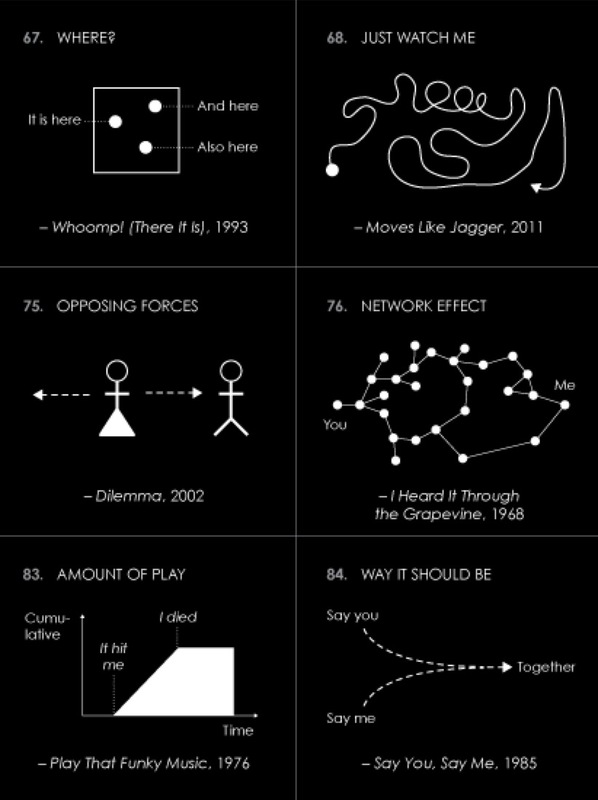 Posted in Music, Tech and tagged lyrics, map at 4:17 pm on September 25, 2013 by Broadsheet. Dominik Johan’s varying comprehension of Eminem’s 2002 hit. 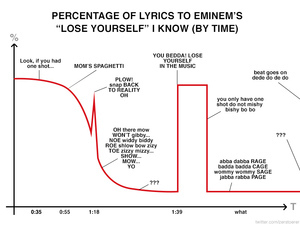 Posted in Music, Science and tagged Eminem, lyrics at 4:05 pm on September 23, 2013 by Broadsheet. Jeff Wysaski continues his trawl through the songs he thought he knew the lyrics to. Posted in Music, Video and tagged lyrics, misheard at 4:39 pm on September 6, 2013 by Broadsheet. 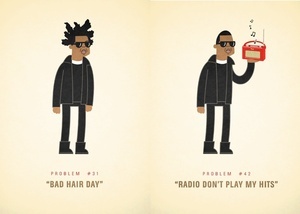 From artist Ali Graham’s Tumblr 99 Problems, which aims to visualise all 99 of Jay-Z’s distinctly first-world problems, inspired by the multi-millionaire rapper’s other lyrics and pronouncements. 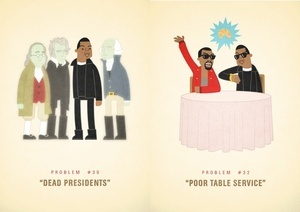 Currently up to 40, new problems are tweeted here. Posted in Art/Craft, Music and tagged lyrics, visualise at 12:29 pm on July 15, 2013 by Broadsheet.